There are so many reasons to love the magic of fall, from the beautiful hues that nature displays to the perfect temperatures that make being outside a joy. Everyone from Columbiana County, Ohio, to Stark County, Ohio, who loves hoodie weather and being in a cozy atmosphere will love the affordable custom log cabins that Fairview Log Homes can make a reality in their lives. This log cabin design-build company can create an energy efficient log cabin design for those who want a house with an open floor plan, as well as those who have more traditional preferences. This affordable luxury custom log home builder can accommodate individuals who love curling up in front of a custom stone fireplace or who want custom log furniture and kitchen cabinetry. This affordable turn-key contractor excels at sitting down and listening to each client’s desires to translate them into their dream Amish-built log cabin design that includes everything from site prep to the smallest detail. 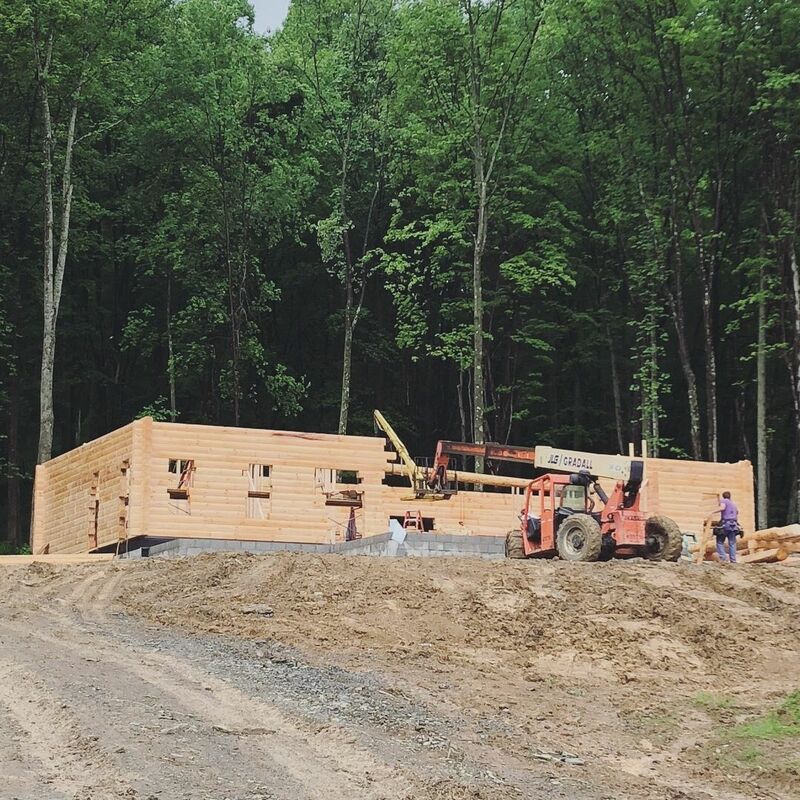 Anyone from Carroll County, Ohio, to Carmel, Indiana, looking for a smooth and rewarding process while building a wooden house can rely on the 38 years’ experience of Fairview Log Homes. Whether someone in Carroll County, Ohio, would like an affordable custom log cabin built for hunting season or another in Columbiana County, Ohio, wants an energy efficient log cabin design to live in year-round, Fairview Log Homes is a design-build company that creates Amish-built log cabins according to each customer’s specifications. They can oblige virtually any request when building a wooden house, including custom kitchen cabinetry, stone fireplaces, and log furniture, as well as everything from houses with an open floor plan to traditional options with rustic décor. This affordable turn-key contractor excels at the entire process, from log cabin site prep to each finalizing detail. Anyone from Carmel, Indiana, to Stark County, Ohio, looking for a custom log home builder for an affordable luxury home can rely on the experience and superior service provided by Fairview Log Homes.